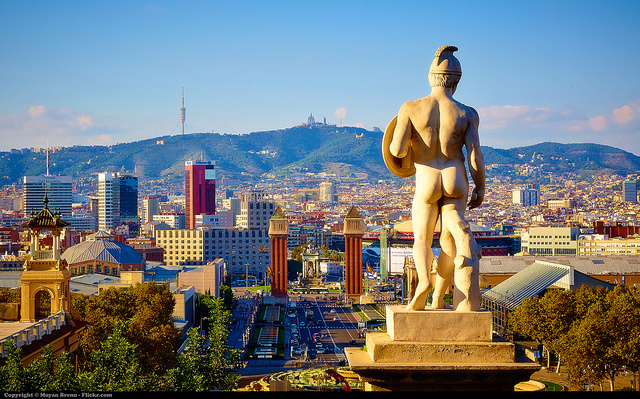 Barcelona is said to be one of the European cities with the most markets. Its network of markets is distributed in such a way that you can find a market in every neighborhood, and many have up to three or four. Apart from the fact that they contribute a lot to reach a higher quality of life for the citizens, while promoting a healthy and balanced diet balanced diet, the markets are looking towards the future with the introduction of new services to meet the commercial needs of the 21st century. And they also have an eye on the past, as the buildings in which they are housed are a reflection of the history of the city and its people. 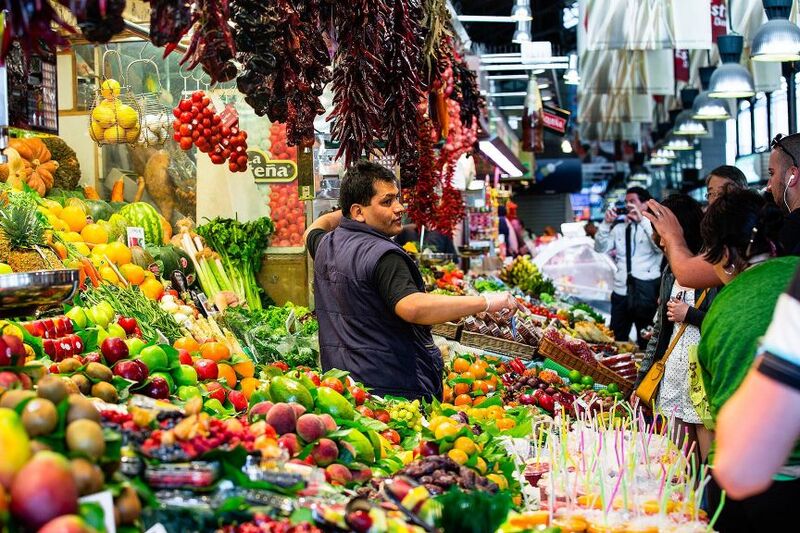 Traditionally produced products and products from other parts of the world, fresh, prepared or cooked… Barcelona’s markets offer an extensive, varied and quality range of produce. Several of the markets have caught the attention of the outside world because of their colorful displays, historic buildings or modern design: the Boqueria, Santa Caterina and Sant Antoni. One of the most emblematic markets of Barcelona, the first mention of its existence dates back to the 13th century, though the building in which it is housed was not built until the 19th century. 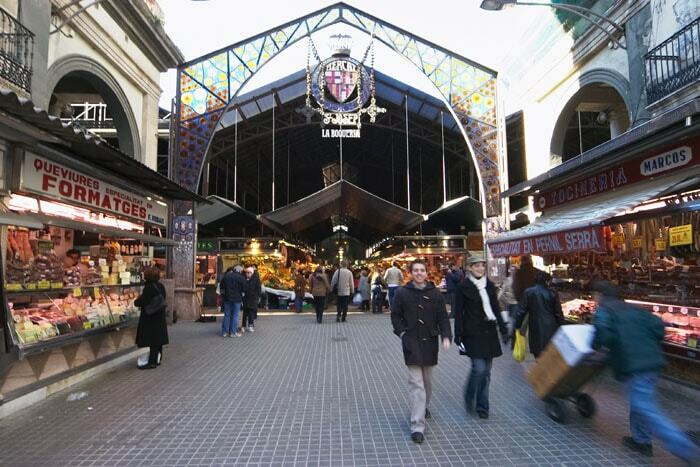 It stands on the site of the former Sant Josep convent, which is why it is sometimes known as Sant Josep Market. This extremely popular market is always filled with travelers and locals and has something for everyone, especially foodies and photographers. 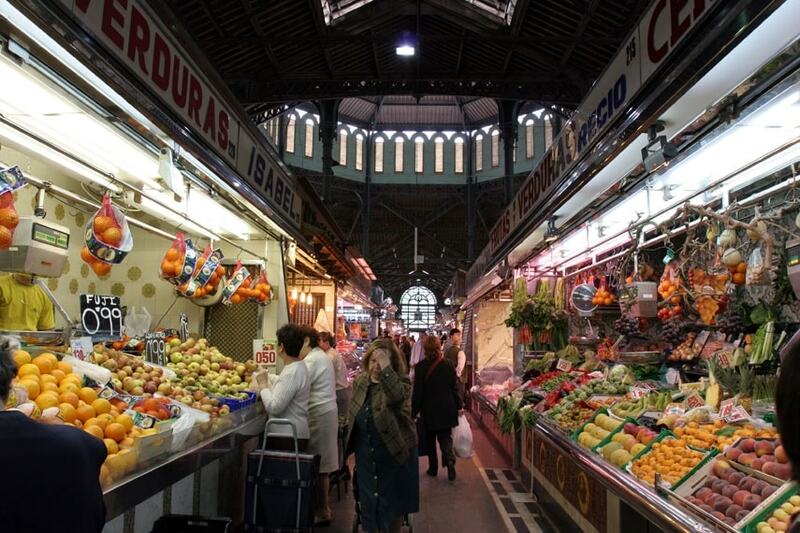 The market has some of the freshest fruit, vegetables and seafood sold in Barcelona. The market also houses many eateries such as the famous Pinotxo Bar serving delicious meals: navajas, sandwiches with delicious fresh cava. Don’t miss out visiting this market! 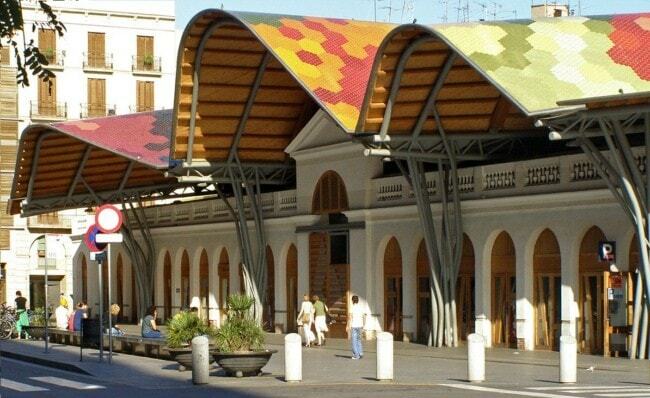 Transformed into a new city icon by Enric Miralles’ remodelling project, Santa Caterina Market was the city’s first covered market and takes its name from the old Dominican convent that once stood in the same spot. The roof, which will definitely catch your eye, is attached to the building by a wooden structure, and a vast mosaic of colored ceramic pieces, representing fruit and vegetables, boldly breaks with the traditional look of a market. During the post-Civil War period, Santa Caterina was the main food supplier to the towns on the outskirts of Barcelona. People from Sant Adrià, Santa Coloma and Mataró came to buy food in this market in times of shortage. Today, the market is still worth a visit: the modern exterior ushers us into a traditional market with food stalls and restaurants which serve outstanding-quality produce. One of the largest in Barcelona, Sant Antoni is actually a three-in-one market: the fresh food market, the clothes market and the book market. The current alterations to the building, originally constructed in 1872, have meant that stall owners have had to move to a provisional market in order to continue trading. Walking into Sant Antoni makes you feel like you’re living in a very small town (in the best of ways). There are many things to love about this public market: it fills a void that is left by Boqueria’s touristy focus…this is a place where you can buy excellent quality food at fabulous prices without the anonymity, chaos, slow pace, and pick pocketing issues that are happen at that other, bigger public market in the area. Apart from the neighborhood markets, there are some Street Food markets organized during the year. A popular one is the Eat Street market. 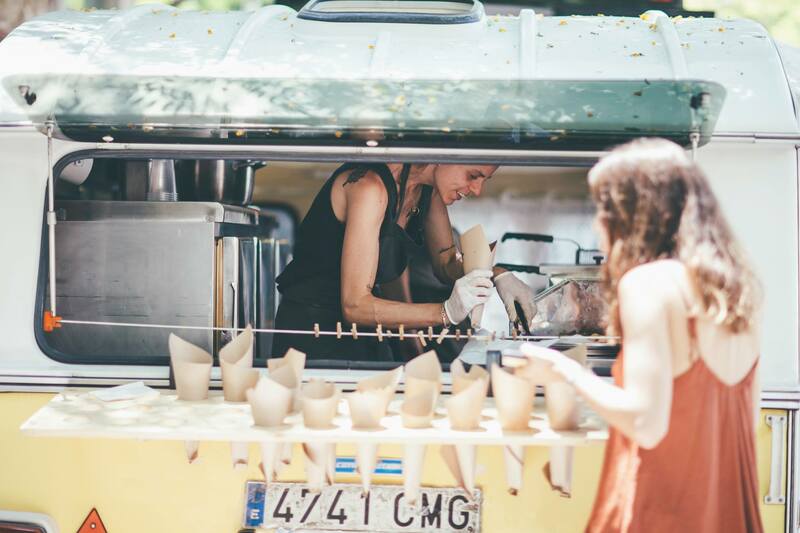 Eat Street pays tribute to the work of small local producers who put love and desire in their creations. 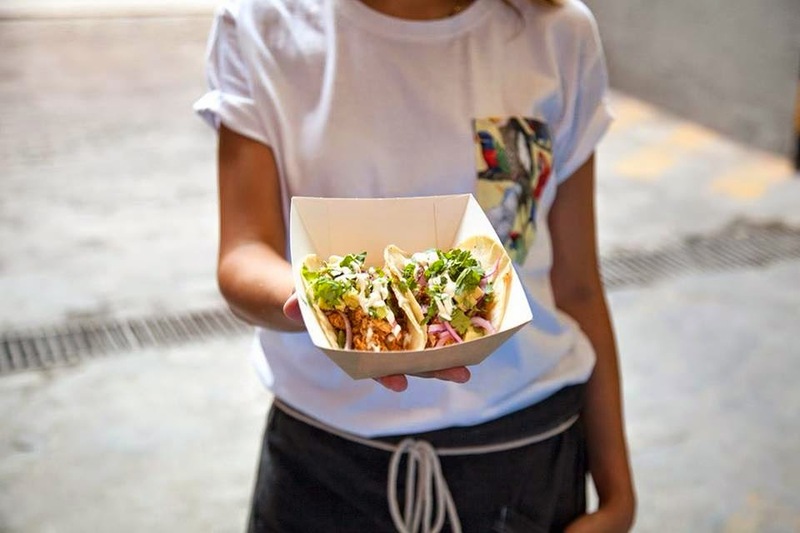 If you love quality street-food with no added fuss, then Eat Street is market for you. Lining the streets of Glòries once every few months, the local and international set chow down on everything from Catalan croquettes to fresh ceviche under the shadow of Barcelona´s impressive Torre Agbar. The event is sponsored by Moritz beer and Marqués Riscal wine, and as a result usually goes on well into the night, when the fairy lights give the market a totally different and cool atmosphere. Another famous street market is Palo Alto Market, a market in the city of Barcelona that is merging with the street and sophistication. It exhibits and sells art, new design, vintage, street food, entertainment, music and more. The Palo Alto takes place in the first weekend of every month except in August. Barcelona city markets are popular places, colorful and noisy, refreshing and happy. It is worth the visit!